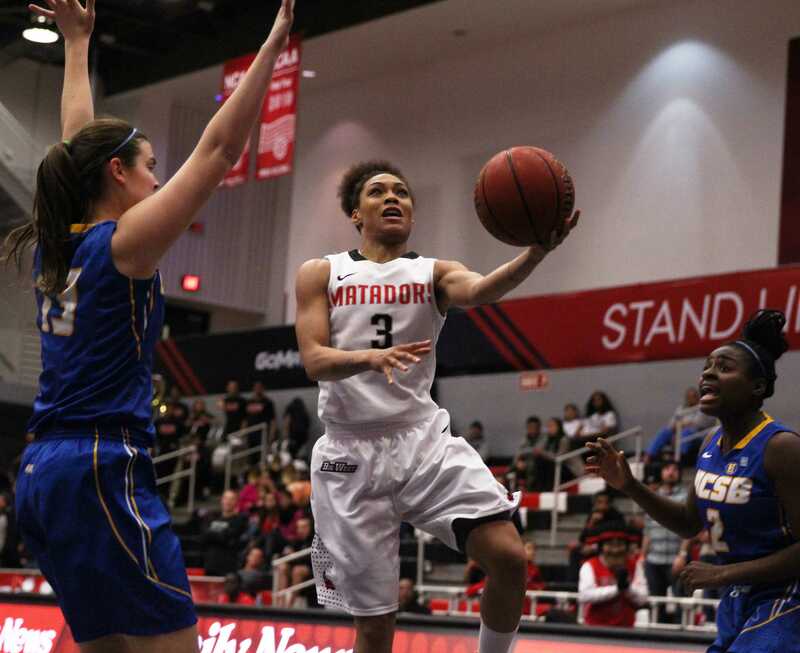 Getting used to new faces in the early part of a season is something two current Matadors won’t have to deal with as much as their teammates. Center Brandon Perry, who averaged 15 points and 10 rebounds per game at Taft High School, earning him All-Los Angeles City Boys Team and All-League team selections, is an incoming freshman looking to impact the team. Sophomore forward Stephen Maxwell, also a graduate from Taft, averaged 12 points and 7 rebounds per game and earned first-team all league and first-team all city honors in his high school career. Maxwell and Perry might not be wearing red and yellow jerseys anymore but they will be wearing matching CSUN red and blacks. 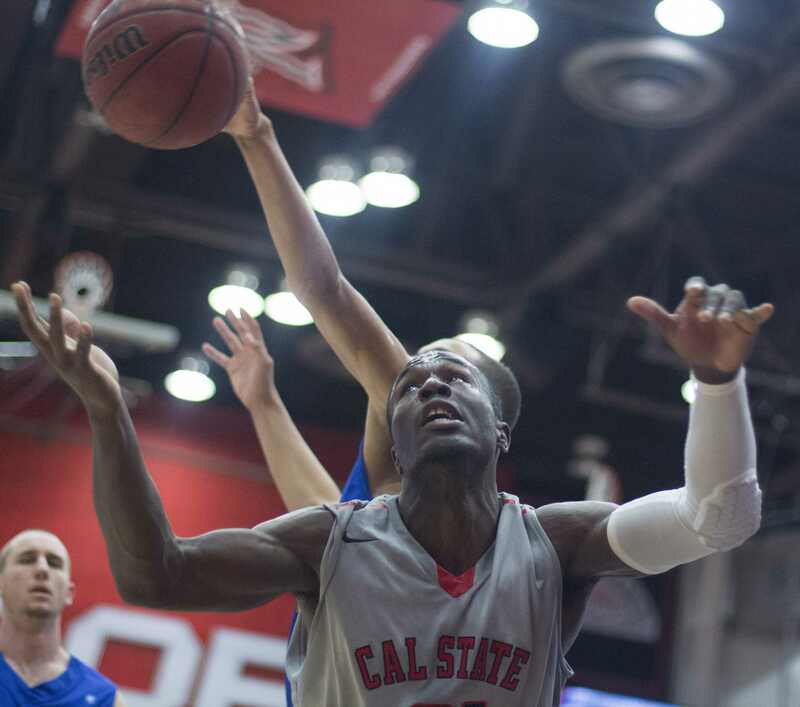 Perry chose CSUN for the coaching staff and its proximity to home. He helped lead Taft to a 29-5 record and helped win back-to-back Los Angeles City Division titles in his junior and senior years. “It was great to win the city championship my senior year, capping off my high school career winning back-to-back,” Perry said. Facing a freshman year of adjusting to college life and looking to continue his success, he will have a friend and teammate by his side backing him each step of the way. Maxwell averaged 8.6 points and 6.4 rebounds along with a team leading 52 percent field goal percentage last season, recalls adapting to the college life. “It’s different knowing that players here are a lot more physical than in high school and the game is a lot faster,” Maxwell said. Maxwell seemed to transition just fine as he has earned a starting role with the team. 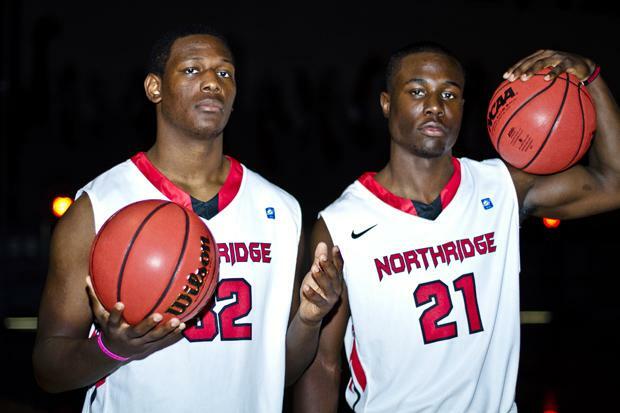 The surprising aspect however is the road that the two took to get to CSUN via head coach Bobby Braswell’s recruiting. 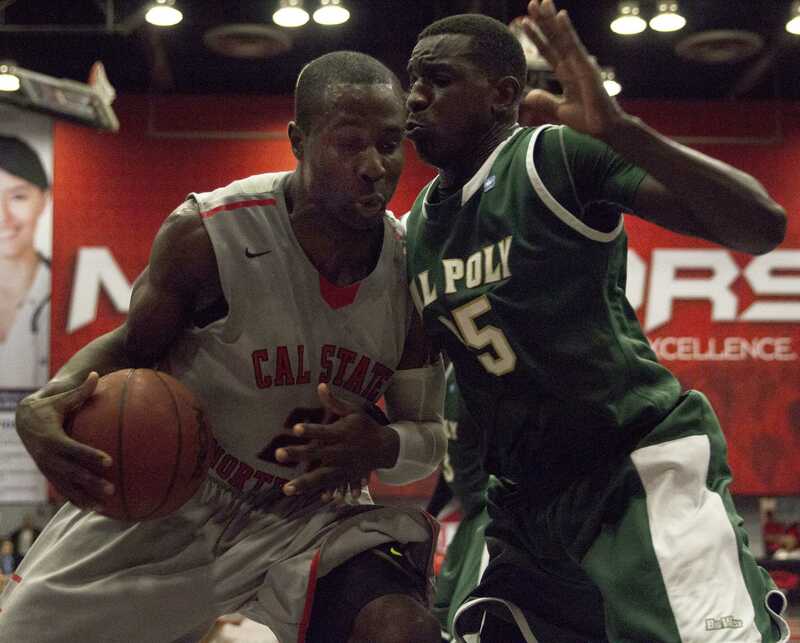 Even though Maxwell is one grade older, he wasn’t the first out of the two to commit to CSUN. Though both players are listed as 6-foot-7, Maxwell is listed at forward while Perry will be playing center. 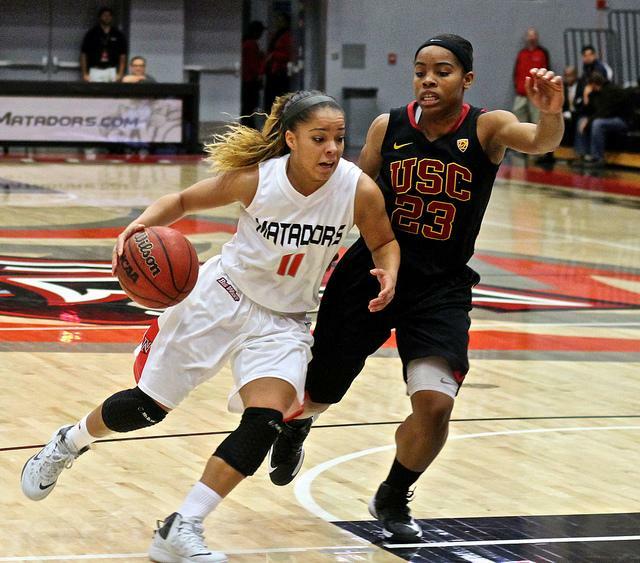 Both players hope to improve upon the Matadors’ 7-21 record last season as Perry is already showing a winning attitude.